Private sector pioneers invited to download. Warning: This document might identify gaps in your current processes and thinking. 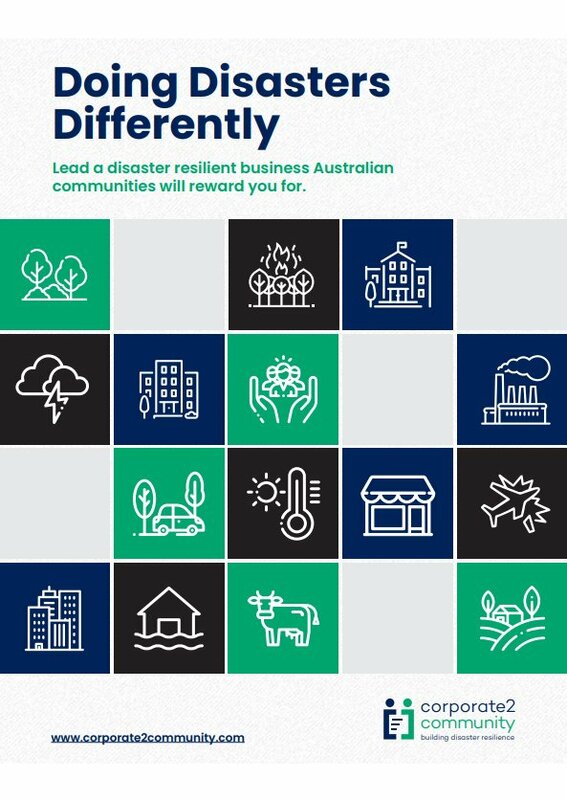 A new mindset towards disaster resilience is a typical outcome.